On this episode of Decoding The Lyrics, we sat down with Jazz Nicolas, Jugs Jugueta, Kelvin Yu and Chino Singson of Filipino rock band Itchyworms. 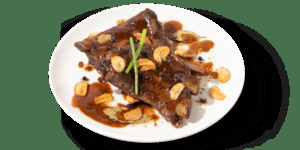 Keeping up with the long-time tradition of abstaining from meat, Max’s Group Inc. (MGI) is offering special alternative meals in its string of restaurants. 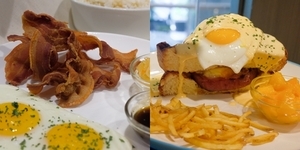 From Bacon Bagnet to a filling breakfast sandwich, start the day with these new and hearty dishes from Conti's! 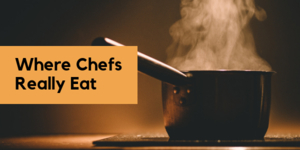 From food meccas to old school joints, Chef Edward Bugia reveals the go-to places of six professional gourmands in Manila -- and has come to a conclusion of what kind of food chefs really love to eat. Mix and Match Your Max’s Favorites with the Build Your Own Chicken Plate! With a wide selection of side dishes, Max's Restaurant's newest deal is sure to get you your fried chicken fill satisfied! 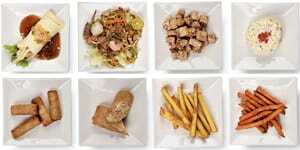 Planning your next food crawl? Kapitolyo never disappoints. 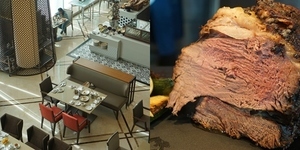 50% Off on Sheraton Manila's Breakfast Buffet Gets Extended! 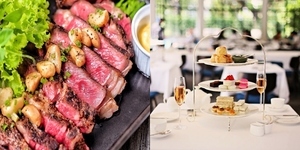 Dine like royalty every morning until March 15! Showing up to a buffet feast without a plan of attack is a terrible idea. 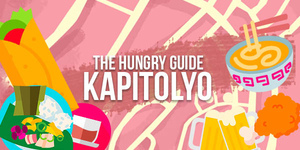 Here's your eat-all-you-can guide (including what you must not miss!) when you indulge in Sheraton Manila's S Kitchen. Here are perfect V-day date spots, no matter what your budget is. 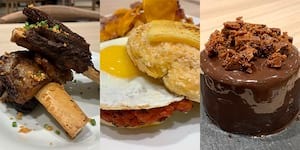 Here are places around Metro Manila where you can celebrate this Year of the Pig in the most delicious way possible. With Max’s Restaurant’s latest offerings, celebrating Every Day to the Max has never been more delicious! 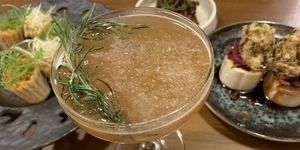 A new restaurant lights up Enriquez Street with its offerings of modern Filipino food and drink set in a spacious and welcoming ambience where one easily feels at home. Meet your future date night destination in Poblacion. Not too far from the area and from the Makati Central Business District is Brgy. 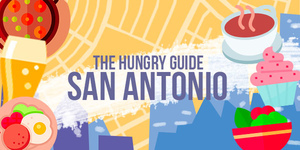 San Antonio, which like its busier neighbors, is also home to restaurants that would give you the fix to whatever you're craving for. 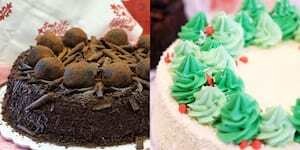 Which of these holiday cakes will you be taking home for Noche Buena? 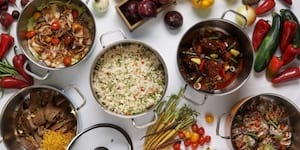 This new offering from The Moment Group is all about all-day deliciousness that caters to whatever kind of Filipino food craving may arise from morning 'till evening. 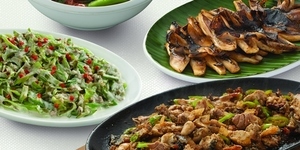 Check out these exclusive dishes you can now enjoy at Manam Cafe in Megamall! 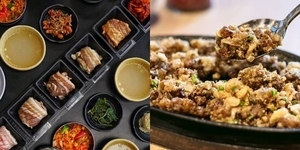 Here are some places around Metro Manila serving dishes that make it feel like the “Ber” months all year round.